Acne isn’t caused by dirt, but develops with excessive sebum production. Washing your face a lot won’t make acne go away. Try not to touch your face or squeeze your zits. It’s common to break out all over the place when you’re a teenager, but acne can also appear for the first time throughout your 20s, 30s and even into your 40s. What should you do when that happens? Go crazy at the pharmacy and pick up a dozen acne creams? Try to squeeze the icky pus out? Slather toothpaste on them? First of all you should probably try to understand how breakouts come about before doing anything hasty. In general, the causes of facial breakouts in adults are the same as those in teenagers. Such acne usually develops with increased sebum production. Sebum is an oily substance naturally produced by the skin. When there’s excess sebum, it will mix with dead skin cells that build up in pores – resulting in a clogged pore. The sebum in the clogged pore promotes the growth of a certain bacteria called Propionibacterium Acnes, which is always present in skin. The result of this bacterial growth is irritated skin. This leads to the redness and inflammation associated with pimples. One of the most common misconceptions about acne is that it is caused by dirt. Acne is caused by a combination of factors you cannot control, like your hormone balance and the natural pace of your skin’s renewal system. 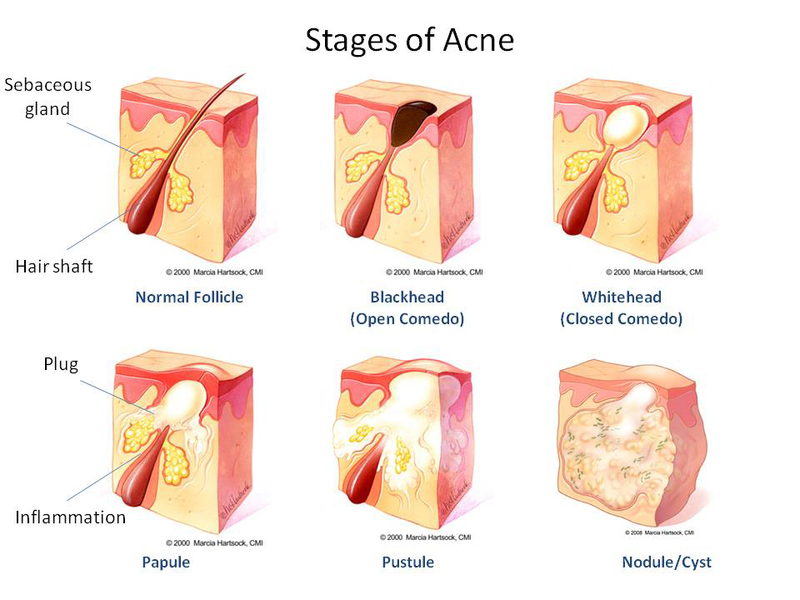 All acne begins with one basic lesion called the comedo. No, it’s nothing funny. A comedo is an enlarged hair follicle plugged with oil and bacteria. Invisible to the naked eye, the comedo lurks beneath the surface of your skin – waiting for the right conditions to grow into an inflamed lesion. Yep. They’re pretty sneaky like that. As the skin continues to produce more oil, bacteria will flourish within the swollen follicle. The surrounding skin becomes increasingly inflamed as your white blood cells fight against the intruders. 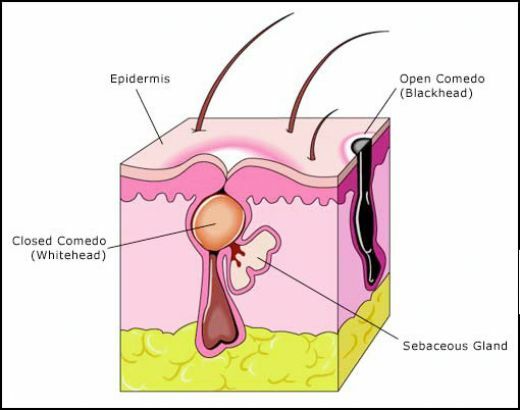 If the plugged follicle stays below the surface of the skin, the lesion is called a closed comedo, or more commonly known as a whitehead. They usually appear on the skin as small, whitish bumps. On the other hand, if the plug enlarges and pushes through the surface of the skin, it’s called an open comedo, or blackhead. The plug’s dark appearance is not due to dirt, but rather to a build up of melanin, the skin’s dark pigment. Whiteheads and blackheads are non-inflammatory acnes. Inflamed acne usually goes through three steps. 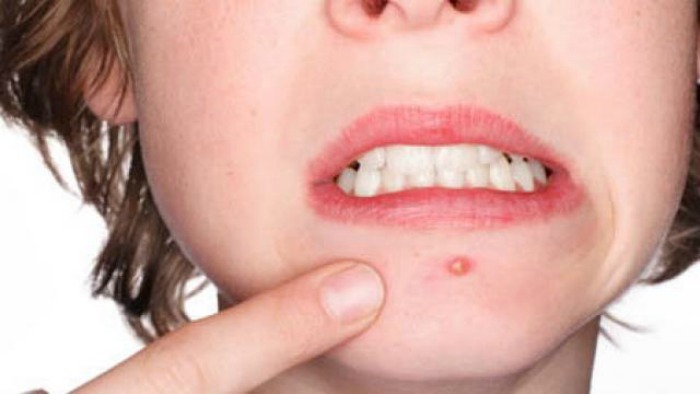 First there is the papule, followed by pustule and the large painful ones are called nodules or cysts. The mildest form of inflammatory acne is the papule – which appears on the skin as a small, firm pink bump. These can be tender to the touch and are often considered an intermediary step between non-inflammatory and clearly inflammatory lesions. Like papules, pustules are small round lesions. But, unlike papules, they are clearly inflamed and contain visible pus. They may appear red at the base, with a yellowish or whitish centre. Pustules do not commonly contain a great deal of bacteria; the inflammation is generally caused by chemical irritation from sebum components such as fatty free acids. Large and usually very painful, nodules are inflamed pus-filled lesions lodged deep within the skin. Nodules develop when the contents of a comedo have spilled into the surrounding skin and the local immune system responds – producing pus. The most severe form of acne lesion, nodules may persist for weeks or months – and their content eventually hardens into a deep cyst. Both nodules and cysts often leave deep scars. How Should I Control Acne? Since dirt is not causing your acne, excessive scrubbing and washing won’t make it go away. Try to limit yourself to two washes per day. Anything more than that can leave your healthy skin dry, and your acne-prone areas irritated. Habitual over-washing may also stimulate extra oil production, which could result in more breakouts. It’s okay to exfoliate, but be sure to use a gentle formula with small, smooth grains. Avoid products with almond or apricot shell fragments as they can irritate or even tear your skin and further aggravate your acne. If you use a toner, avoid products with high concentrations of isopropyl alcohol, or common rubbing alcohol. A strong astringent, alcohol strips the top layer of your skin, causing your sebaceous glands to produce more oil. The result? Dry, red skin and possibly more blemishes. Yes, we understand it’s super tempting to squeeze out all the pus in your pimple. You’d think that since you got it out it’s a quick fix. Not really. Squeezing or picking your blemishes with fingernails, pins or anything else can force bacteria deeper into the skin, causing greater inflammation and infection. You’ll also increase the damage to the surrounding skin, so the blemish is more likely to leave a permanent acne scar. The bacteria that causes breakouts is a normal resident on your skin. It doesn’t lead to acne until it gets trapped inside the hair follicle. Excessive touching of your face, including rubbing or even resting your chin in your hands, can drive bacteria into your pores where it can begin its dirty work. When you exercise, your movement generates heat, clothing and equipment cause friction. Until you shower off, heat and moisture are trapped against your skin, creating an ideal breeding ground for the spread of bacteria. 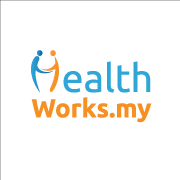 So whenever you can, shower off immediately after exercising. The best way to address facial breakouts is to find a regimen that works for you and to stick with it. Most cases of mild acne can be improved with over-the-counter products that don’t require a prescription from your doctor. 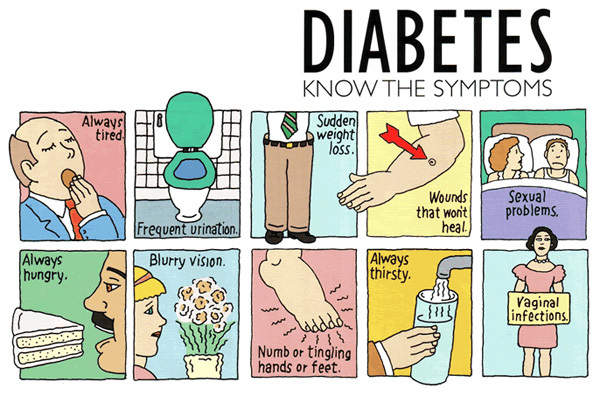 There is a wide range of treatments available, and there’s a good chance one of them will work for you. If you start treatment before your acne gets severe, you’ll have a better chance of avoiding physical and emotional problems down the road. But if your acne gets worse or lasts more than a couple of weeks, you should probably see a dermatologist. What are your favourite treatments for acne? Share with us in the comments below or on our Facebook page!